Happy new year! I am sorry to be lagging on this blog, but we have been busy building up our business! Exciting news is that we have shipped product to my friend, Claire’s store in Shreveport, Lousiana. If you’re ever in the area, check out her store: Mint Julep Paperie. 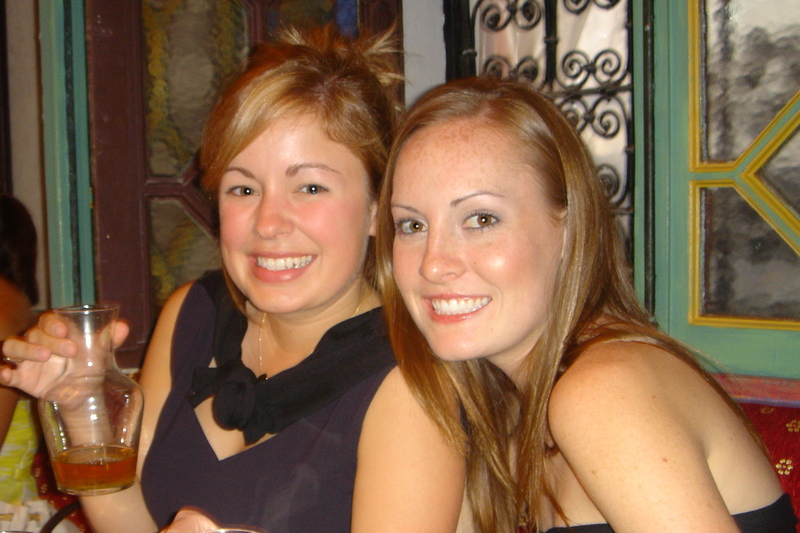 Claire & I met in Paris in the summer of 2005, studying abroad. She visited me in Los Angeles my junior year in college, and now, 5 years later, we have both found our passion for paper. Here we are: drinking some tea in the mosque in Paris.